Coming to study with us at Plymouth University? Here's a list of what you need to get ready before you travel to the UK, including a handy checklist. What documents do you need? How much money should you carry? What clothing and other essentials should you pack? Preparing to study in the UK can be daunting. We've pulled together a list of things to help your travels run smoothly. And a handy checklist so you can make sure you have everything you need. Don't bring more luggage than you can easily carry yourself. Bringing too much luggage (more than one large suitcase or two smaller ones) means you won't fit on the University coach. Even if you're travelling to Plymouth independently, it'll be difficult if you can't lift all your belongings on your own. Travel with enough sterling currency (approximately £300) to cover your arrival expenses, travel, temporary accommodation etc. Bring the remainder of your money in travellers cheques, as a bank draft, or have it transferred after opening a UK current account. Bringing a bank draft or transferring your money? Remember it can take two to three weeks to set up a bank account, so bring enough money to support yourself until then. The weather in south-west England is usually mild but changeable. It rains often, particularly in coastal locations, but we rarely experience extreme temperatures. The winter can feel quite cold, and occasionally there is snow. The summer is usually warmer (although it still rains!). Bring warm waterproof clothing, including a raincoat/jacket, umbrella and possibly waterproof footwear for the winter. Or you can easily buy these at a reasonable price once you've arrived. Obtain the necessary student visa/entry clearance for study in the UK. Register for the international student orientation programme. Buy travel tickets and travel insurance. Check with International Student Advice whether there is a Heathrow meet and greet service available. Arrange health insurance, if needed. 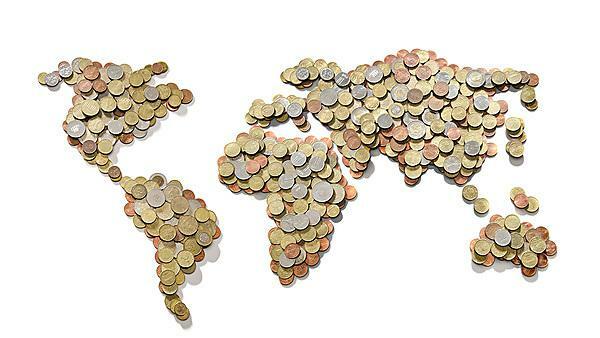 Check your government's restrictions on taking money out of the country. Ask at your bank about transferring money to the UK. Check your luggage weight against your airline's allowances. Make sure you have travellers' cheques and British currency for use during your first few days. Book your first night’s accommodation if you are arriving late into London or Plymouth. We're looking forward to welcoming you to Plymouth and wish you a safe journey. Don't forget to contact us at international.advice@plymouth.ac.uk if you have any questions or need advice.